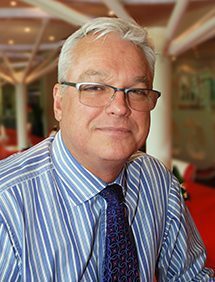 Mark Todd has been appointed to the role of manager, national sales in the UK & Ireland Marketing division of Phillips 66. Mark takes over from Emma McKim, who is moving to an internal role in London. In his Warwick-based role, Mark will be responsible for bringing on board new customers and strengthening existing relationships with high volume resellers, group forecourt dealers and supermarkets throughout the UK and Ireland. Mark brings a wealth of industry experience to Phillips 66, having worked in the downstream fuels industry for over 26 years. His experience spans business-to-business, business to consumer, and national and international business development roles for Mobil/BP, Morrisons and, more recently, the oil product logistics company CLH-PS. As manager, national sales, Mark will report directly in to Mary Wolf and will lead a team of nine sales staff.